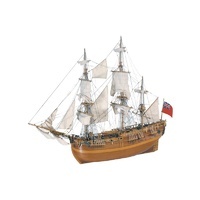 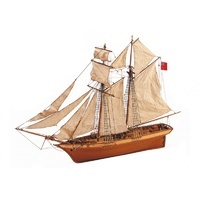 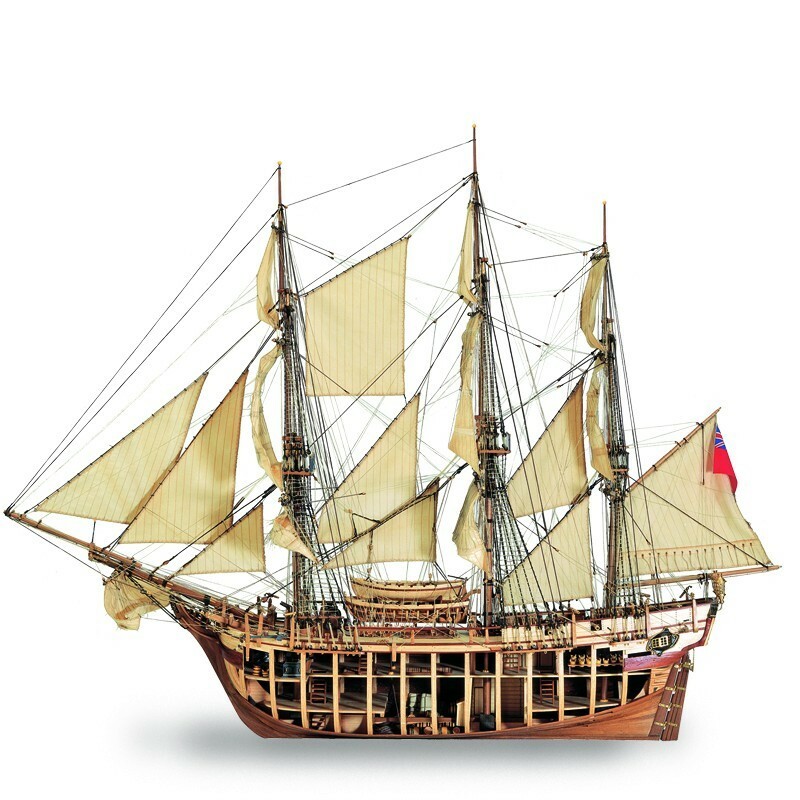 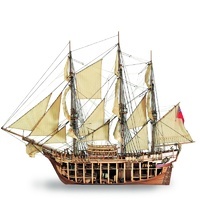 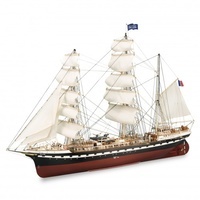 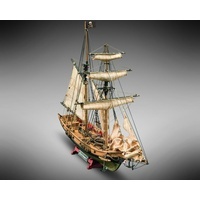 Build your own scale model of the HMS Bounty and re-create your own mutiny! The HMS Bounty was the scene of one of the most famous riots in the history of navigation when the ship captained by William Bligh, was taken over by a group of it's own sailors near Tonga in 1789. 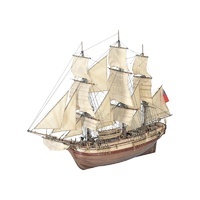 Captain Bligh and his remaining loyal crew were cast off into a long boat by the mutineers and forced to row for 47 days before finding a friendly port. 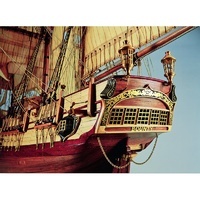 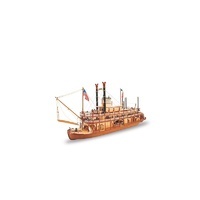 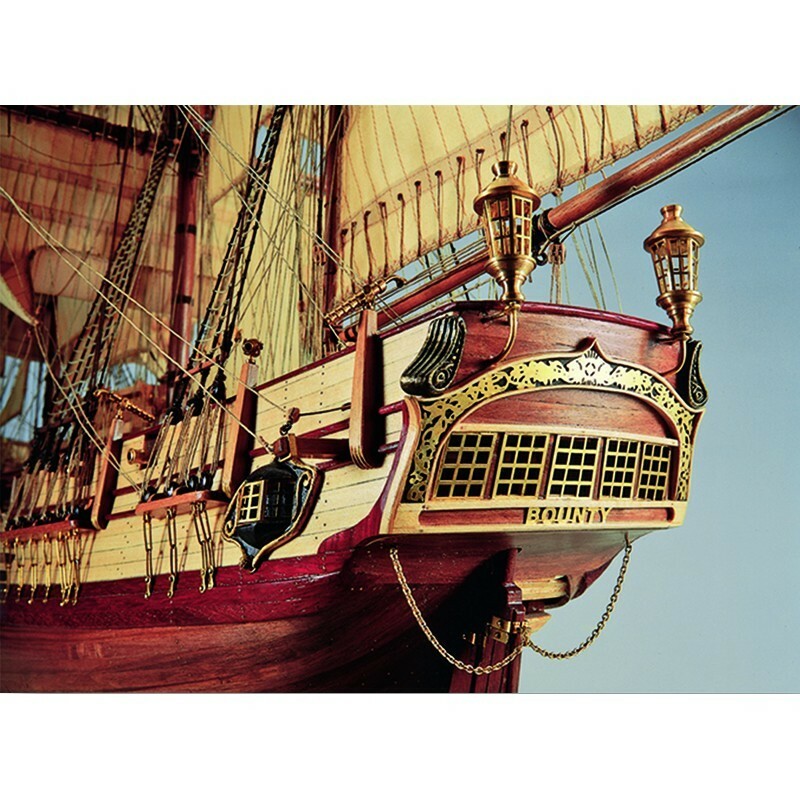 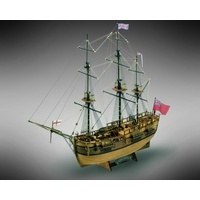 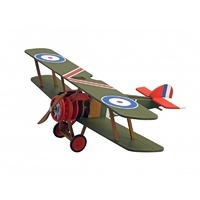 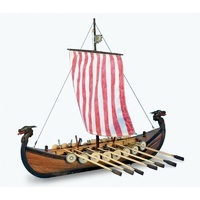 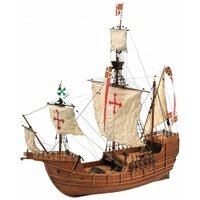 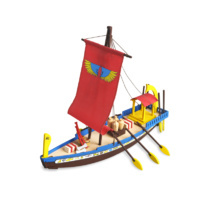 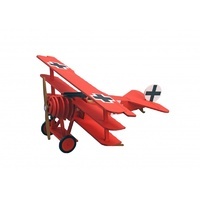 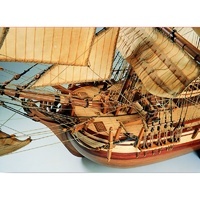 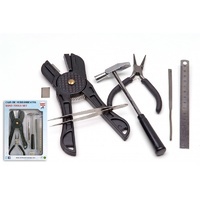 This 1:48 scale ( 980mm x 763mm x 355mm) museum quality model kit contains high-precision laser-cut timber pieces, fine timber birch planking, brass and cast iron details, woven sails, cotton yarns and hand-sewn candles ready to be placed. 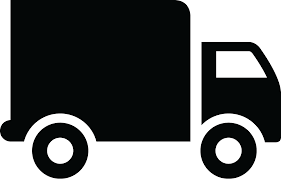 And the most important thing! 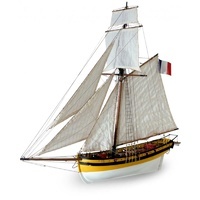 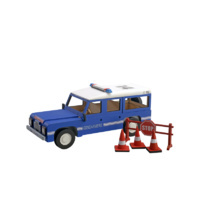 For the assembly of the scale model you will have our complete step-by-step instructions in seven full-color languages, accompanied by the full-scale drawings of the completed boat. 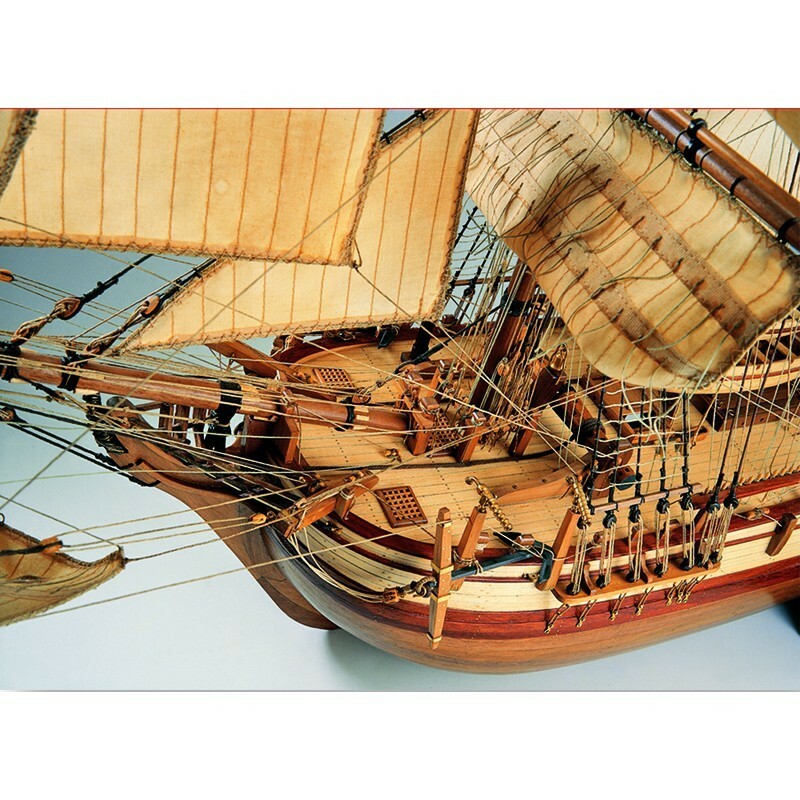 This scale model of the HMS Bounty includes the option of leaving one side of the hull open to view the interior detail of the ship. 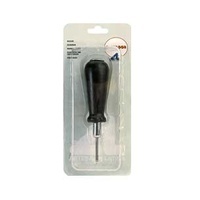 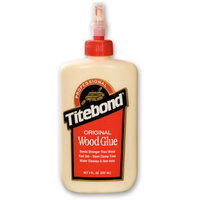 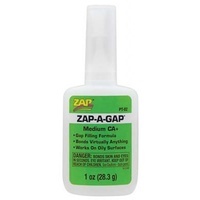 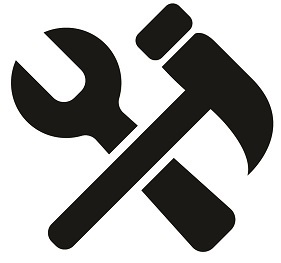 Glue and hobby tools are required for assembly.